Welcome! I am Janelle, also known as “The Curvy Doc”, and this blog will focus on all things body positivity and self-confidence. No stone will be left unturned. NONE. 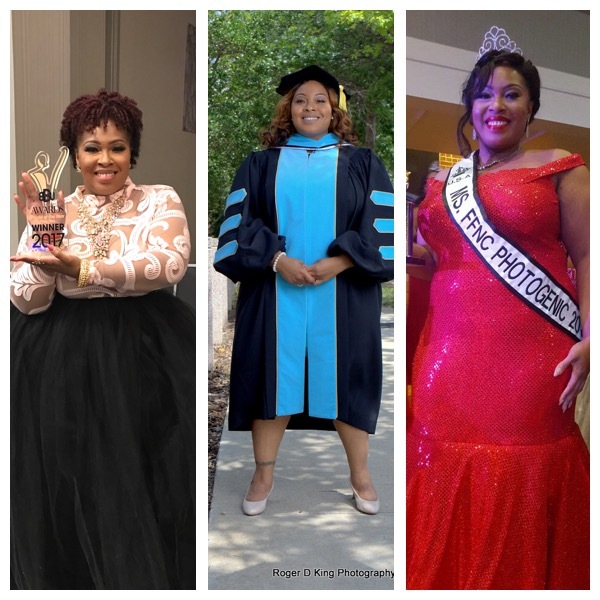 I will share my journey with you as a 40+ year old (black don’t crack) woman who after years of self esteem issues, decides to become a model, and compete in beauty pageants. This was definitely not in my original plans, but who am I to dispute how life works? Buckle your seat belts, and get ready for an interesting ride! Feel free to comment, share, and contact me. I would love to hear from you.